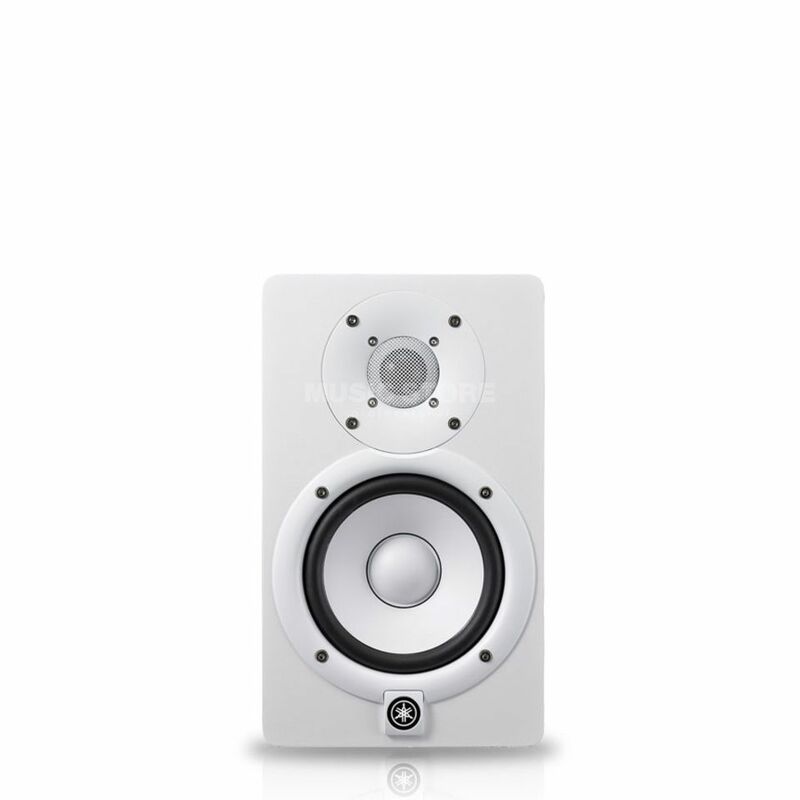 The Yamaha HS 5 White is a new addition to Yamaha’s HS series of active monitors, influenced by the critically acclaimed and highly sought-after NS-10 studio monitor speakers. The Yamaha HS5 Active Studio Monitor features bi-amped full range 2-way speakers rated at 45W and 25W and has been developed by Yamaha to offer an exceptionally flat and accurate frequency response for use in music production and composition as well as home project studios. The HS range of monitors’ design has been informed by the tradition of the legendary NS10M monitors. Fantastic monitors for the price. Sound is defined yet not tiring for the ears. Good bass response for a 5'' woofer, and handy room control options. Build quality is also excellent.